The Whole Ford Focus System Was Made Of Stainless Steel 304 Or SS409 With Polishing, The System Has A Flex Pipe In Front To Adjust The Fitment, All the Exhaust Parts Were Connected Together By Bolts On Flanges. So It Is More Convenient. All The Stainless Steel Bolts and Nuts and Gaskets Are Included. The Muffler Body Was Packed In Cartons Then Put On Pallets for Shipment. This System Is Developed Against The Original System, The Jigs Is Made From The CNC Center, So the Fitment Is No Problem. The Muffler Body Size Is: 12"x 6" Welded With Dual 3.5" Exhaust Tips. We Are Waiting for Your Inquiry. 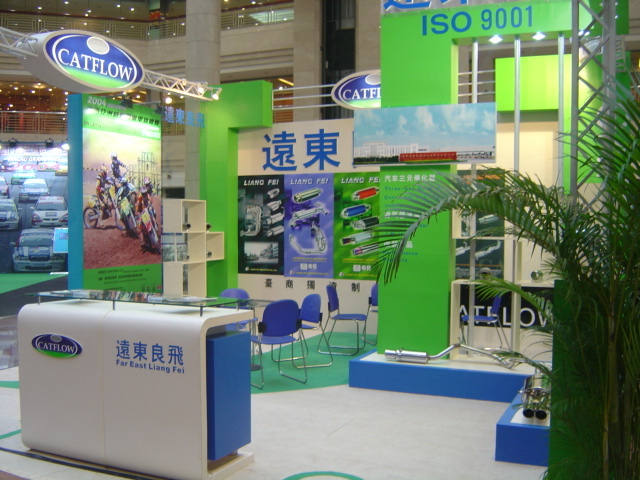 Looking for ideal Ford Performance Exhaust System Manufacturer & supplier ? We have a wide selection at great prices to help you get creative. 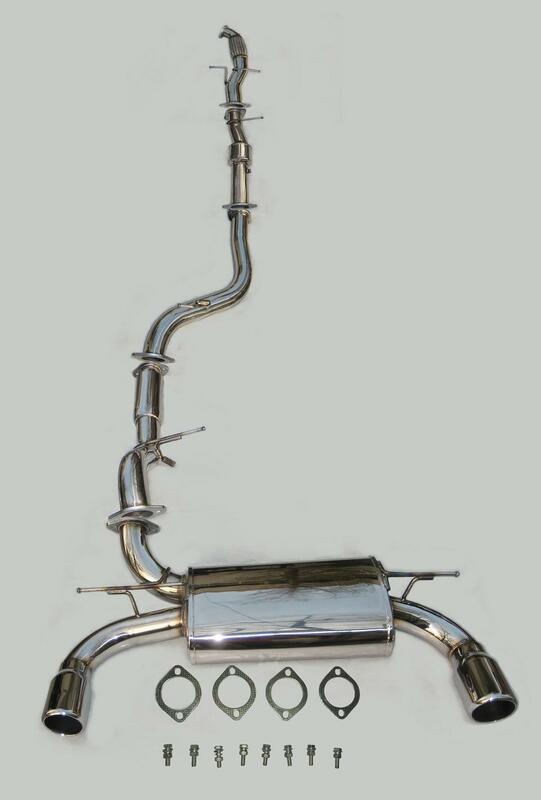 All the Ford Focus SS304 Exhaust Sysem are quality guaranteed. We are China Origin Factory of Ford Focus Exhaust Catback. If you have any question, please feel free to contact us.